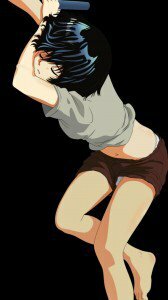 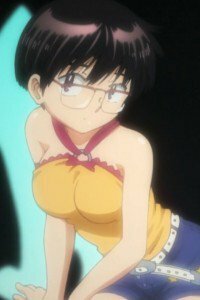 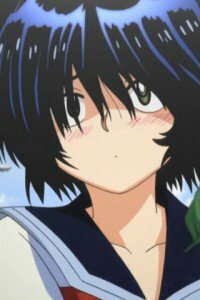 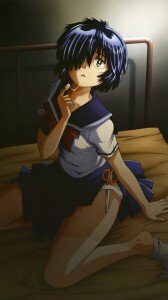 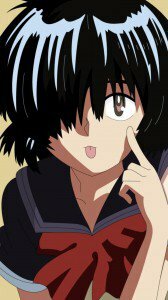 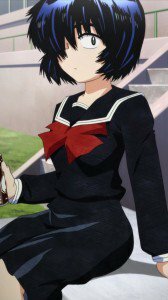 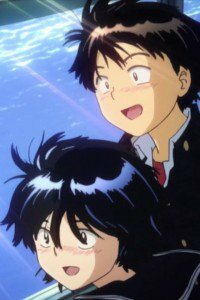 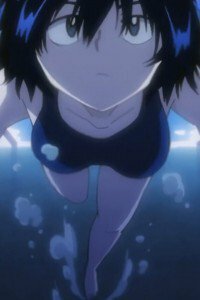 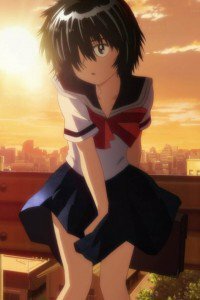 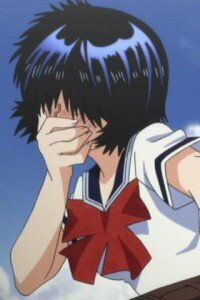 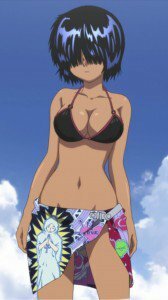 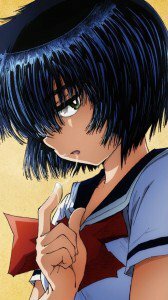 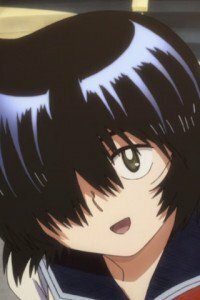 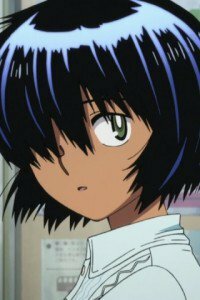 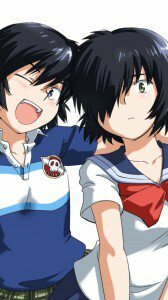 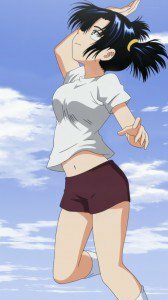 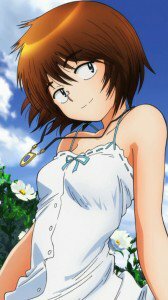 Nazo no Kanojo X (Mysterious Girlfriend X) mobile phone wallpapers for Samsung Galaxy, iPhone 5, iPhone 4, Nokia! 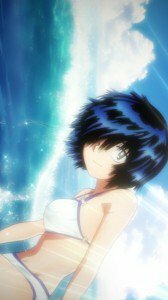 Akira Tsubaki and Mikoto Urabe, Ayuko Oka, Momoka Imai wallpapers for mobile phones. 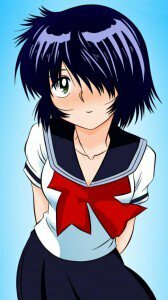 Genre: Romantic comedy, school story, slice of life, supernatural.